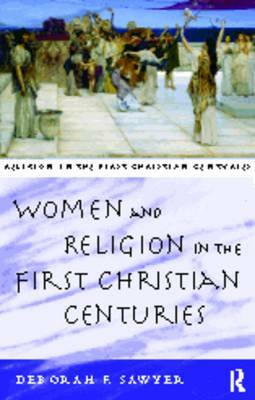 Women and Religion in the First Christian Centuries focuses on religion during the period of Roman imperial rule and its significance in women's lives. 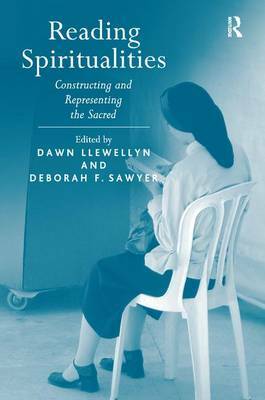 It discusses the rich variety of religious expression, from pagan cults and classical mythology to ancient Judaism and early Christianity, and the wide array of religious functions fulfilled by women. The author analyses key examples from each context, creating a vivid image of this crucial period which laid the foundations of western civilization. 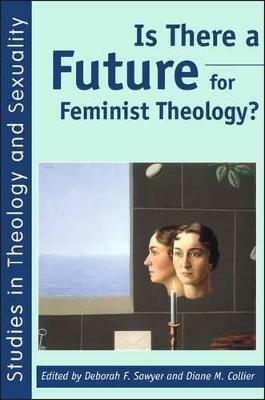 The study challenges the concepts of religion and of women in the light of post-modern critique. As such, it is an important contribution to contemporary gender theory. In its broad and interdisciplinary approach, this book will be of interest to students of early religion as well as those involved in cultural theory. 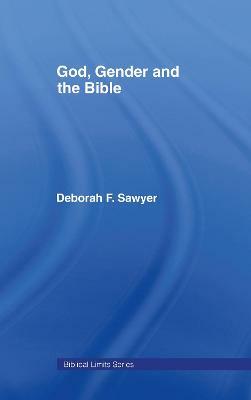 Buy Women and Religion in the First Christian Centuries by Deborah F. Sawyer from Australia's Online Independent Bookstore, Boomerang Books.